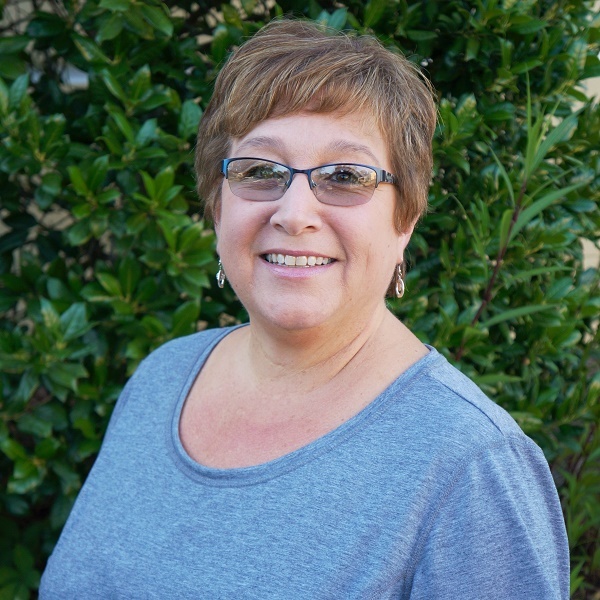 Kim is Tri-County Therapy’s Scheduling Coordinator and Office Administrator. She has over 5 years of experience in a medical office setting. Kim was born and raised in Ohio. She has a husband, daughter, and grandson who she adores. Kim enjoys swimming with her grandson and going on tropical vacations with her family.